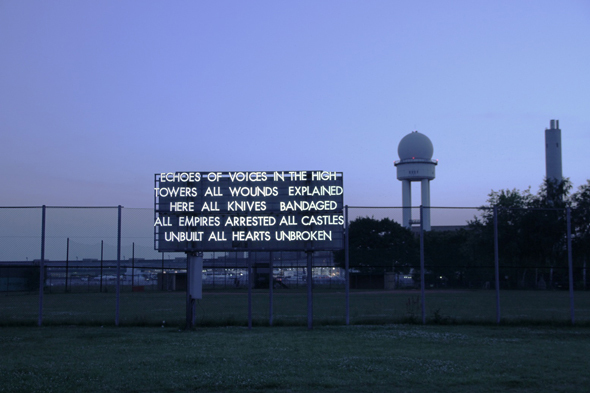 On July 7th, Berlin-based creative platform Neue Berliner Räume opened a multi-site exhibition by British artist Robert Montgomery. 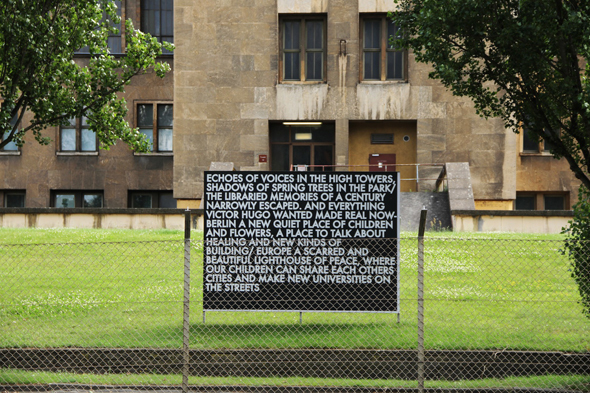 Echoes of Voices in the High Towers – the artist’s debut show in Germany – consists of three billboard pieces and two poems illuminated on a marquee on the grounds of the former Tempelhof airfield, as well as ten large billboard works scattered throughout the city. 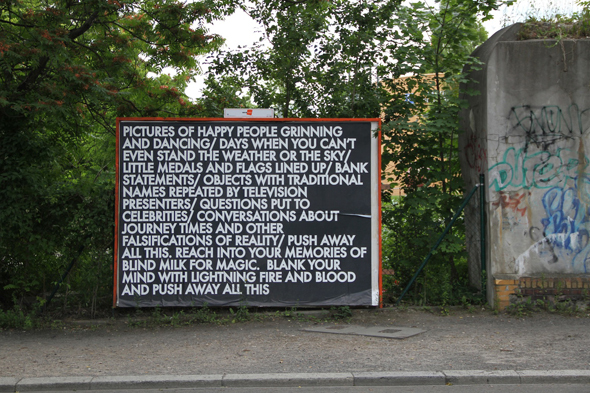 Montgomery’s works are text-based public art: he displays poetic fragments, usually in white typography on a black background, on strategically located billboards otherwise used for advertising. 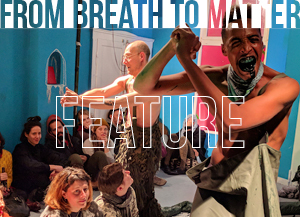 He describes his interventions in the urban landscape as stemming from the Situationist tradition, wherein new and unexpected artistic situations are created in an effort to propagate ‘revolutionary’ ideas. Montgomery’s works serve as a microcosm of larger social phenomena, as he traces personal memories and sentiments through his writing in an effort to speak to the deep melancholia of our modern age. He has chosen the billboard as his canvas in order to create a potential dialogue with the viewer in a setting that is conventionally imposing and monological. The artist chose to present this collection of works in Berlin specifically because of the city’s fraught and complex history as well as its seemingly endless creative possibilities. 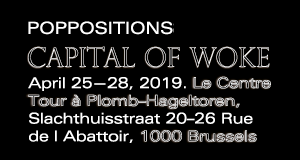 In addition to the open-air installations on display at Tempelhof and throughout the city, Montgomery will have several works appearing in various local print publications and an exhibition of his drawings in September during Berlin Art Week. 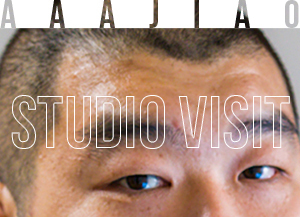 A monograph about the artist will be released in the fall. 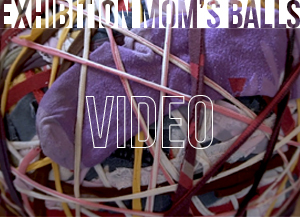 Blog entry by Alison Hugill, in Berlin; Saturday, Jul. 14, 2012.